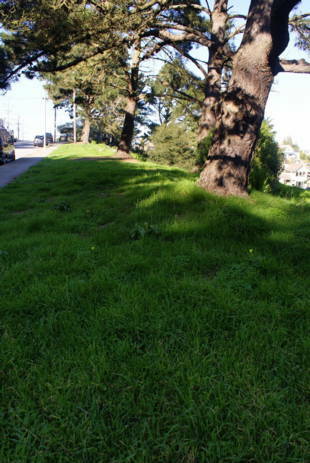 A grassy area along Diamond Heights Blvd. 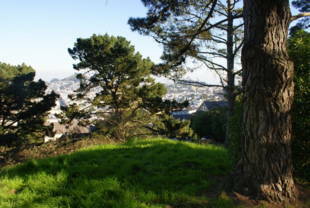 with a panoramic view east towards the San Francisco Bay. 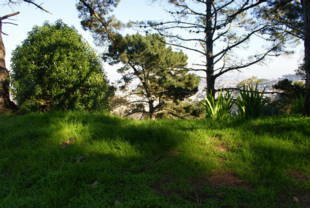 Diamond Heights Open Space is owned by the San Francisco Recreation and Park Department. 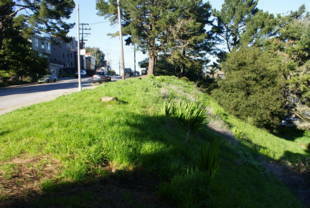 35-Eureka -- Diamond and 29th Street. 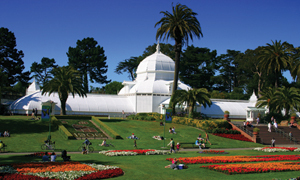 The park is located on the northeast corner. If coming from downtown, take the K/L/M lines (or the historic F-line) to the Market and Castro station, go up to street level, and transfer to the 35-Eureka bus.